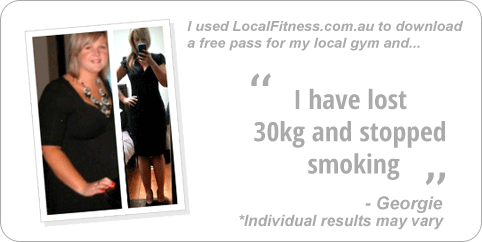 Why Annette Kellerman Aquatic Centre Marrickville? 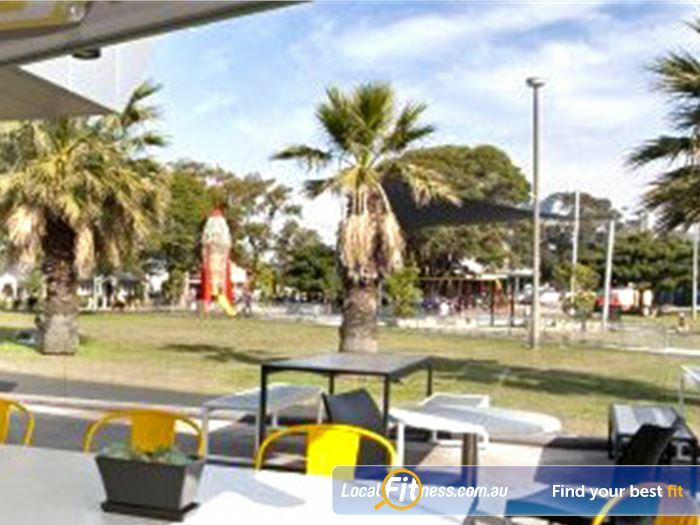 Named after the Marrickville born swimmer, aquatic performer and film actress, Annette Kellerman, the Annette Kellerman Aquatic Centre (AKAC) originally known as Enmore Park Swimming Pool was reopened as the AKAC on the 11th December 2010. 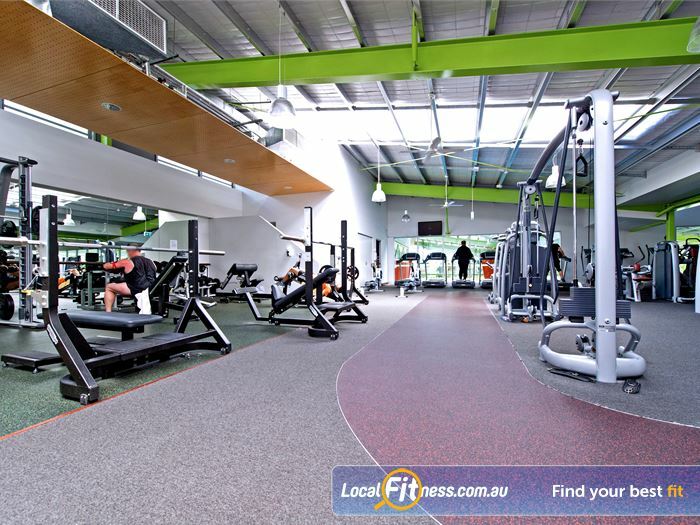 In January 2011, the doors opened to our Wellness Centre completing our state of the art facility. 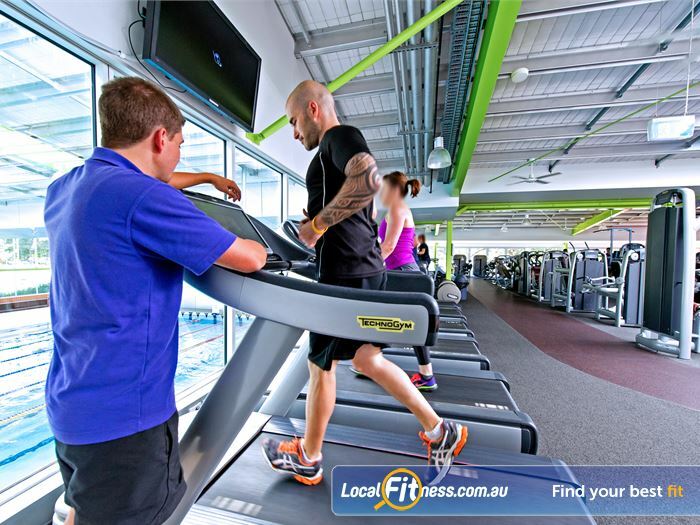 Whether you love working out in the health club, working up a sweat in group fitness, splashing around in the pools or even learning to swim, AKAC has something for everyone. 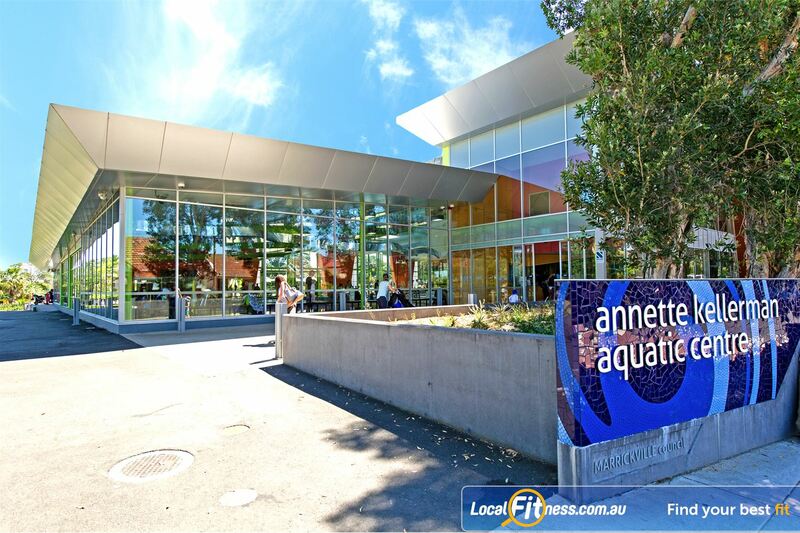 Annette Kellerman Aquatic Centre (AKAC) boasts a wide variety activities for the whole community. From the moment you walk in the door you will be greeted by our friendly staff who are always willing to help answer any questions or guide you around our facility. 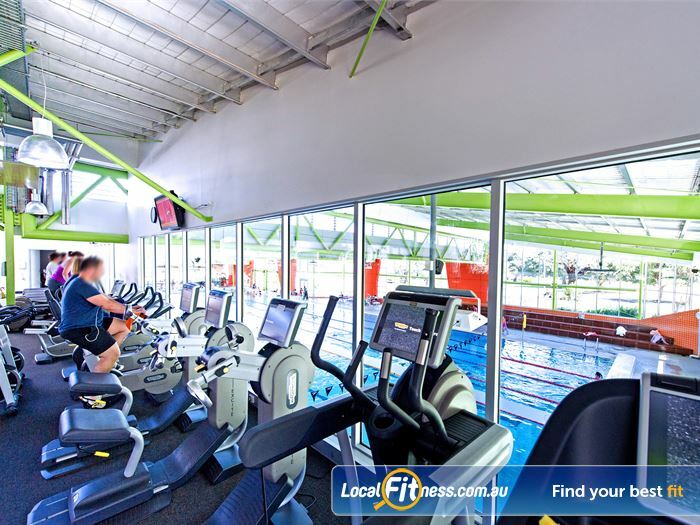 From there you'll have access to state of the art facilities which include a Wellness Centre, over 50+ classes per week, Marrickville swimming pool and aquatic facilities, creche services, on-site cafe and so much more. 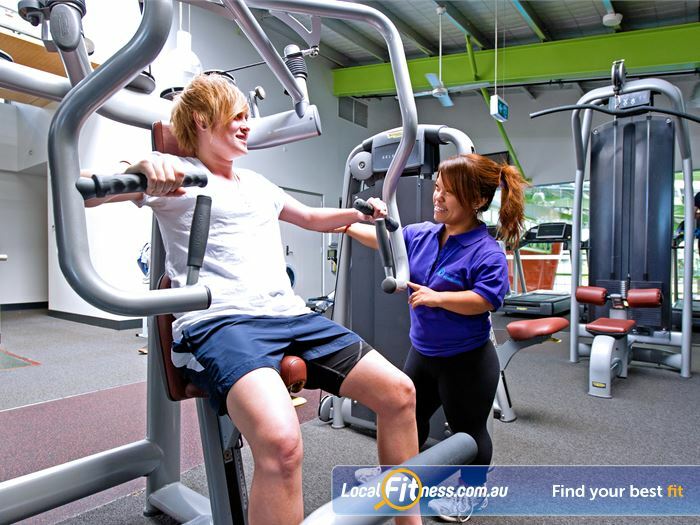 Come in and our dedicated Marrickville gym staff can show you around and help you find something that suits you! 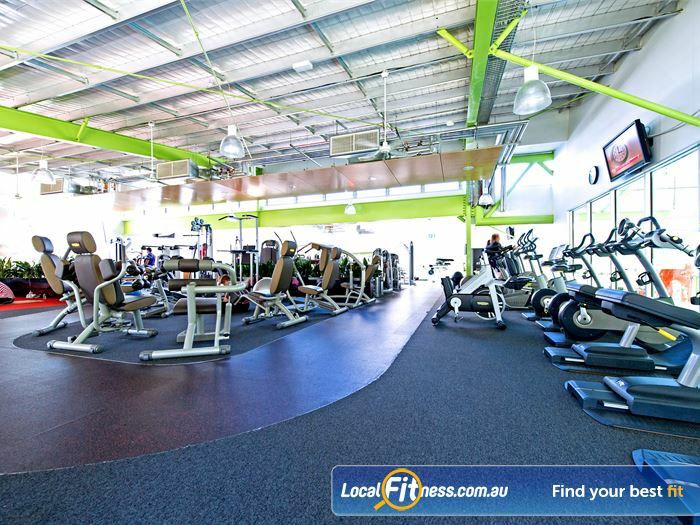 The Marrickville gym provides a fully equipped free-weights area. 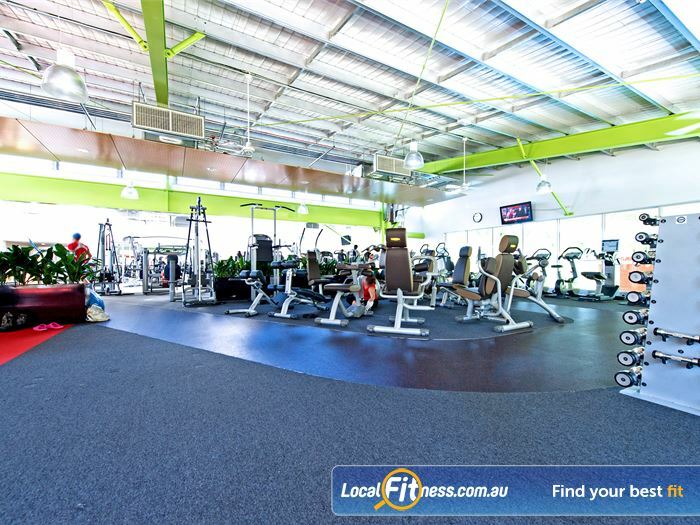 The Marrickville gym provides a spacious and relaxing environment. Our cardio area features relaxing views of the swimming pool. Hydraulic equipment specifically for mature age or rehab clients. 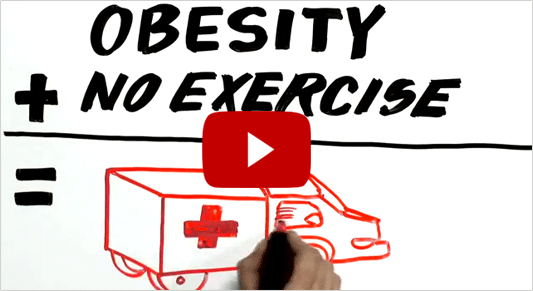 Get the right advice about cardio and weight-loss training. 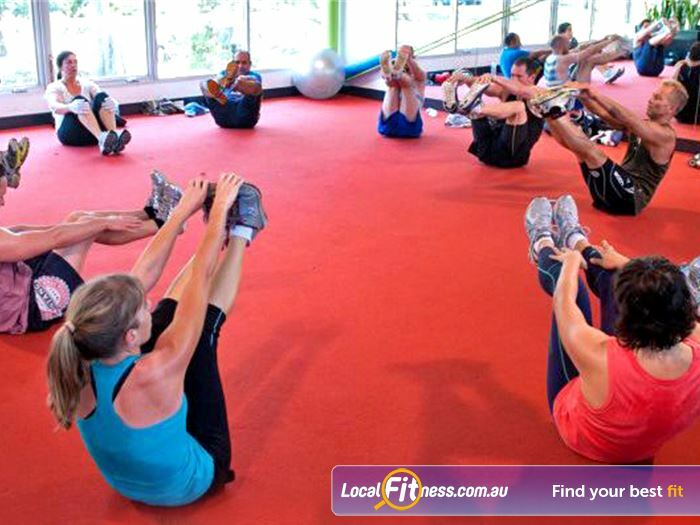 55+ group fitness classes per week. 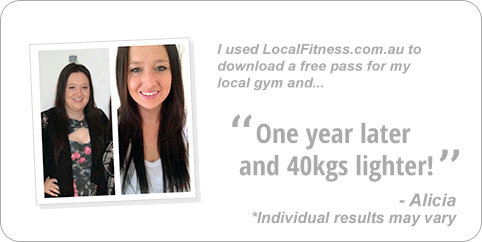 Fully equipped with mats, fitballs, medicine balls and more. 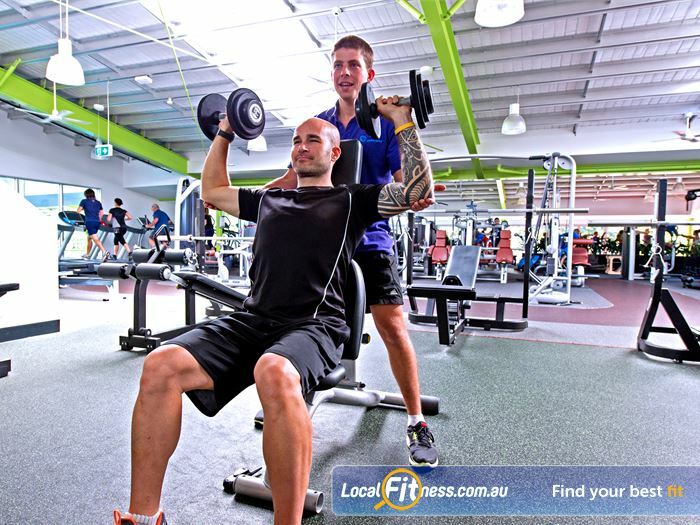 Marrickville personal training is suitable for all ages and abilities. 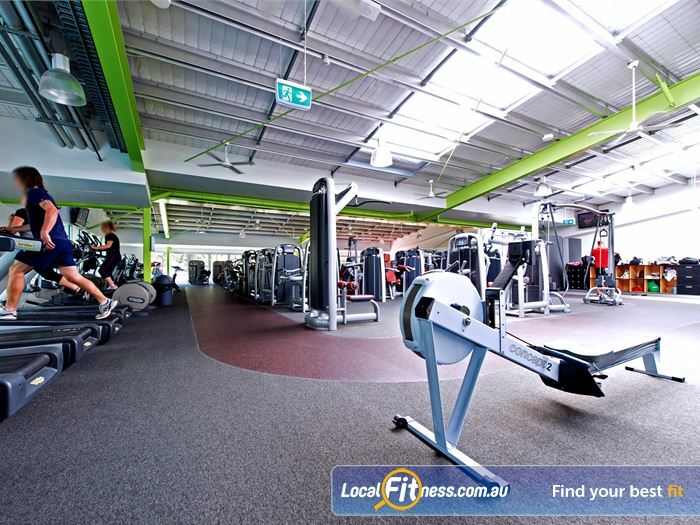 Benches, barbells, dumbbells, kettlebells and more. 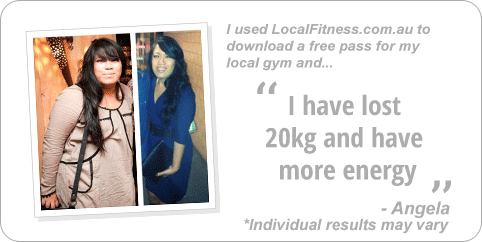 Marrickville gym instructors can tailor a program to suit your goals. 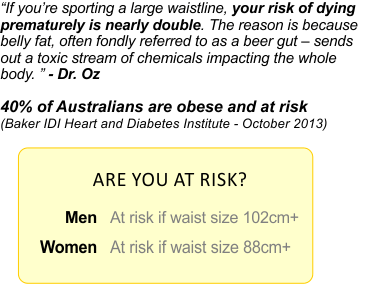 Popular classes include Marrickville Yoga and Pilates. 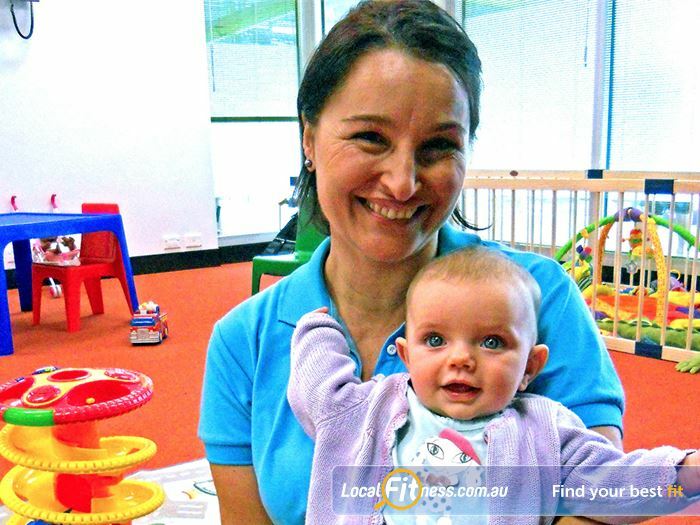 Our Marrickville Creche provides high quality care. The Marrickville swim school runs in our program pool. Our team of Learn to Swim Instructors and Swimming Coaches strive to make every lesson fun, but most importantly to be continually progressing your child in accordance with our course structure, based on Swim and Survive from Royal Life Saving Society (Australia). 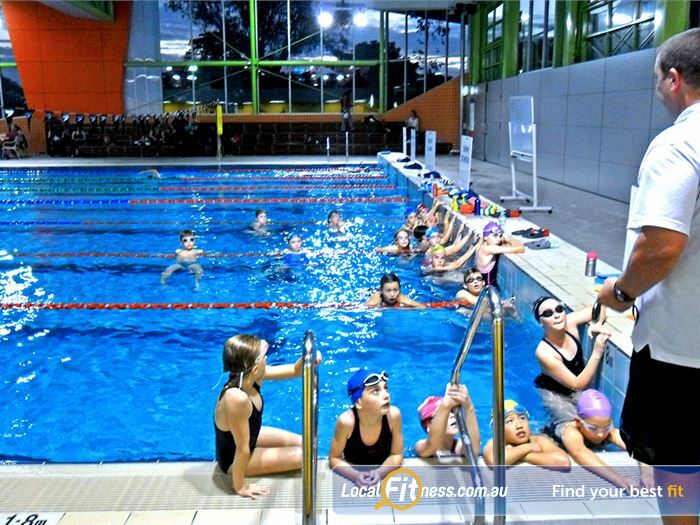 The Marrickville swim school operates Lessons 7 days a week, running a continuous 48 week program. Lesson are of 30 minute duration and you are required to complete a minimum of 16 weeks, commencing the week you enrol. 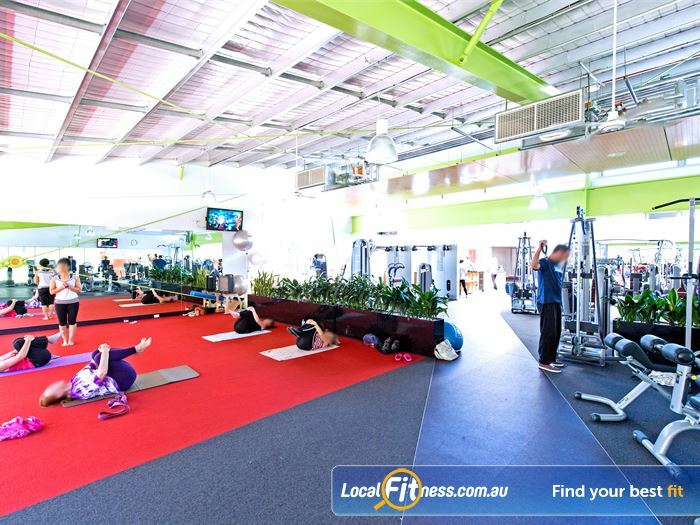 The heart of the Annette Kellerman Aquatic Centre (AKAC) is our newly renovated 50m indoor Marrickville swimming pool. With 8 lanes you will enjoy lap lane swimming and our range of aquatic programs, classes and swim schools / squad programs. The 50m indoor Marrickville swimming pool. With 8 lanes this is a perfect destination for lap swimming. Fun for the little ones, AKAC's kiddies pool. 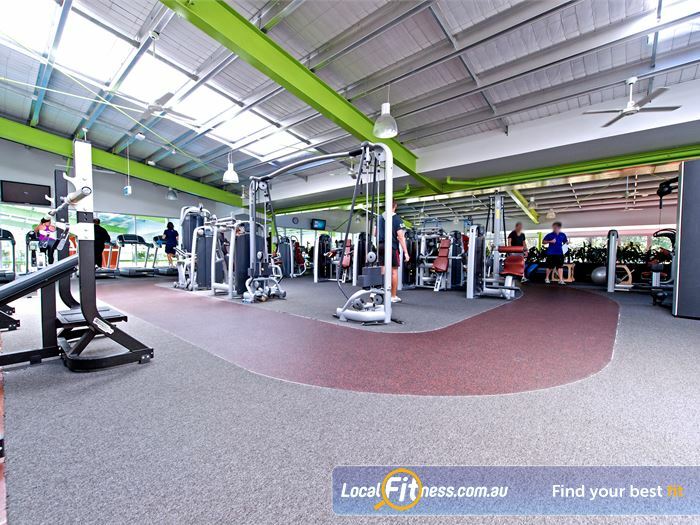 Getting started in a Marrickville gym membership can potentially be a daunting experience. 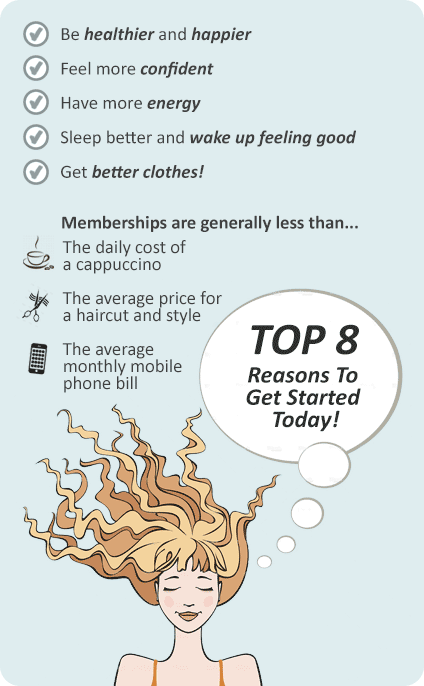 If you make an appointment with our membership consultants, they can show you around and have all your questions answered. To see which options best fits you, enjoy a FREE pass to try out the premier Annette Kellerman Aquatic Centre before you join.